Come for a fun group climbing booking! You'll be supplied with harnesses and dynamic supervisors/belayers to keep everyone busy, having fun, and moving through the celebration. Your guests will experience different kinds of climbing, age-appropriate games, and access to a private party room - complete with fridge and facilities for sharing a cake or other food/beverages. Also great for sports teams, corporate groups, and family reunions. WAIVERS MUST BE COMPLETED BY A CHILD's OWN PARENT OR GUARDIAN! Availability may be limited due to previously booked groups or other events. Does not include shoe rentals except for the birthday kid. Cosmic Climbing is an outrageously fun option to add to your booking. Black lights, disco ball, glow bracelets, and climbing. Need we say more? Extra $60 plus GST. Confirming Your Booking: Once your booking request is received at least TWO WEEKS IN ADVANCE, your booking is not CONFIRMED until you have received a confirmation email and have paid the $50.00 booking deposit. 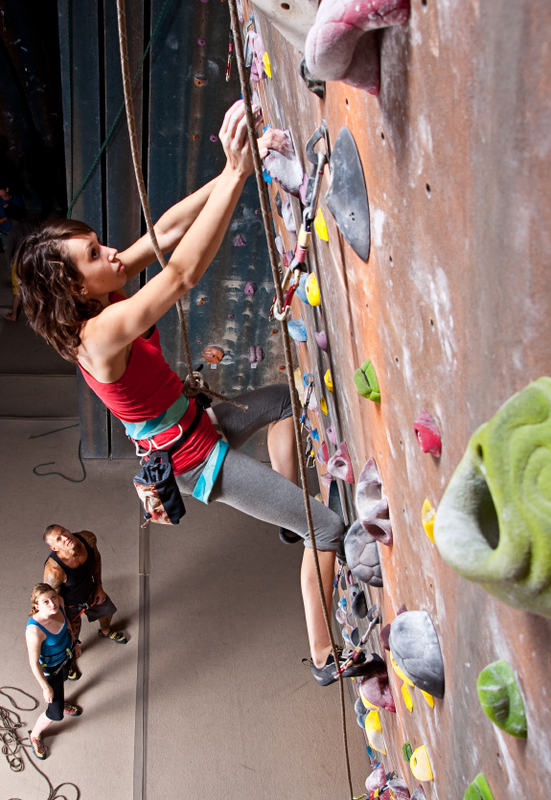 Waiver: Every participant must fill out a waiver or they will NOT be able to climb. Any participant 18 years or younger has to have their waiver signed by parent or LEGAL guardian. Clothing: We suggest that participants wear comfortable clothing that they can move around in. Layers are also a great idea, in case you get hot or cold. Everyone must wear clean indoor shoes... NO BARE FEET in this facility. Leave rings at home, tie back long hair, and remember a water bottle! School Groups, Corporate Bookings, Community Groups, Sporting Teams etc. Waiver: Every participant must fill out a waiver or they will NOT be able to climb. Any participant 18 years or younger has to have their waiver signed by THEIR parent or LEGAL guardian.